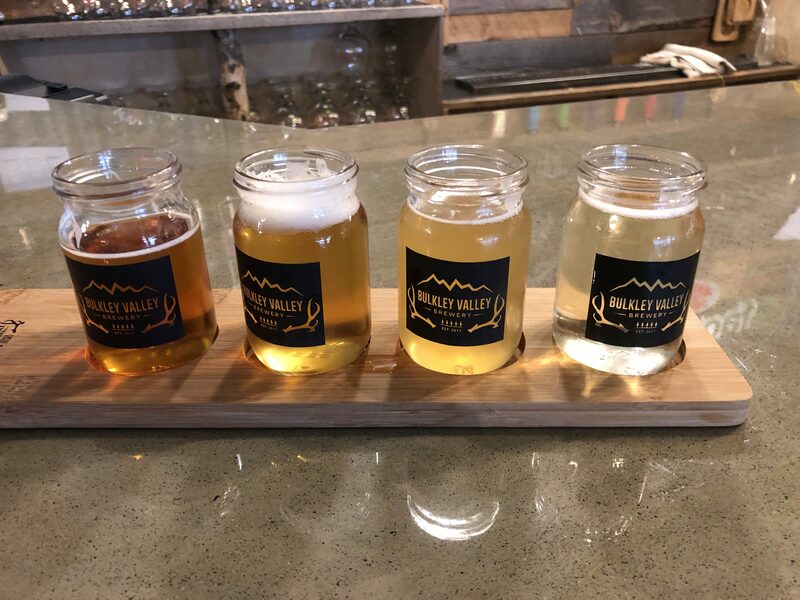 With the launch of their new beer, The Bulkley Valley Brewery is starting a new partnership with the Bulkley Backcountry Ski Society. A dollar from every White Goat CDA beer will go to the society. 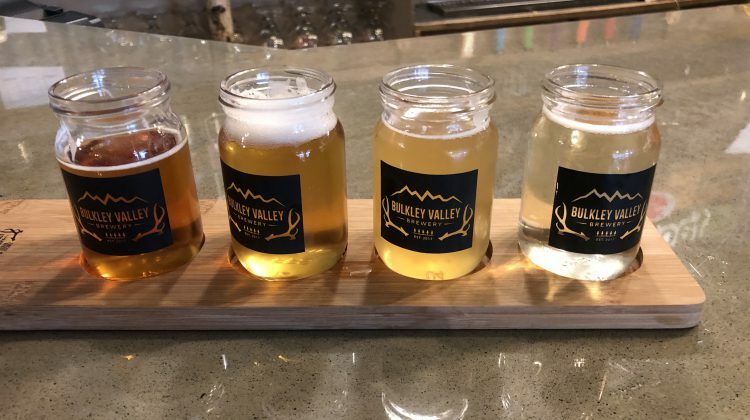 Owner of the Bulkley Valley Brewery, Dave Harris said this is the first step in an ongoing relationship. 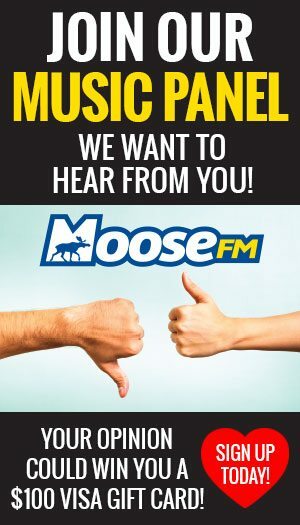 “We will be doing a feature night where the BBSS are going to come and discuss a trip they did with the snow conditions/riding conditions and situation to look out for,” said Harris. Harris said to encourage membership for the club every time a member purchases a glass of beer a dollar will be donated to the BBSS for maintenance of trials and training. “Every month we will be doing a beer specifically for them and a dollar from every pint sold will go to the club,” said Harris. The partnership kicks off tonight at 7 pm at the Bulkley Valley Brewery with a fun ski movie.